Have you ever wanted to buy one of those shnazzy Vinyl Me, Please exclusive pressings, without having to joining a "Club"? How about if those records you want are also really cheap and free international shipping is included? 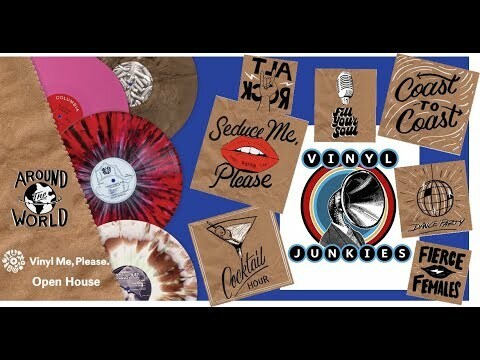 Welcome to Vinyl Me, Please's very first open house. Join us as we nerd out on our favorite VMP releases so far. Which are your favorite VMP picks?